As seen in the picture, I have disabled the password request to unlock. But I get a entsprecdhenden dialogue when unlocking. it will always prompt for it to unlock. 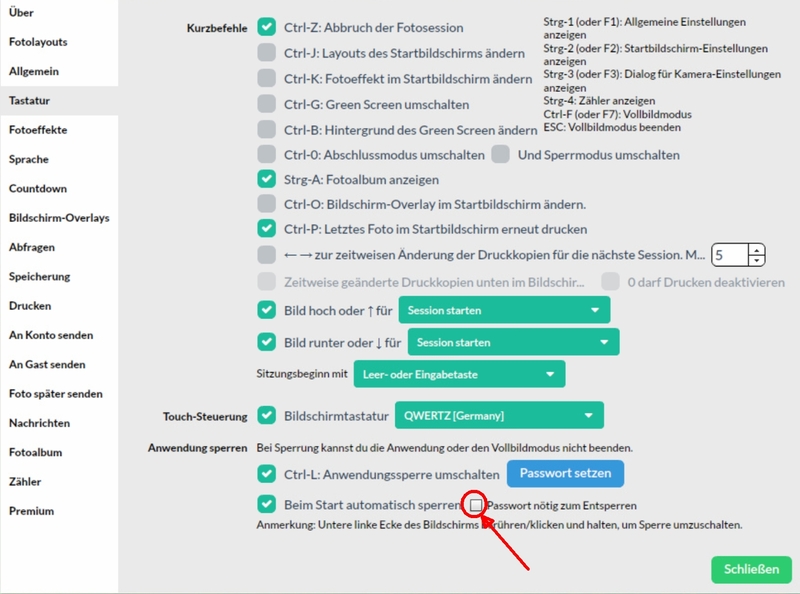 Then it is a labeling error and would have "password required to lock" or in German: "Passwort nötig zum sperren"? Stefan closed this discussion on 08 Apr, 2019 11:43 AM.